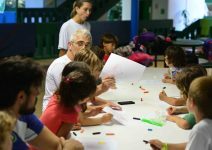 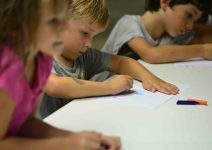 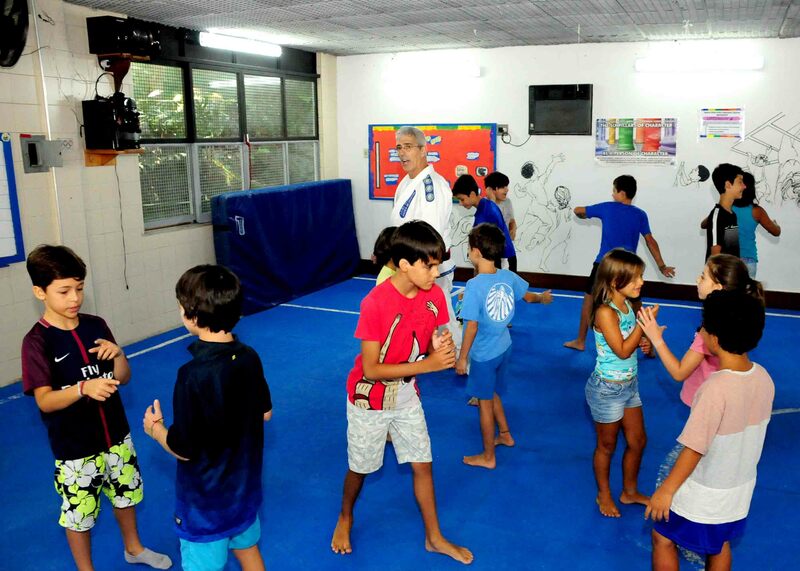 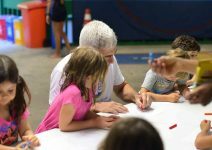 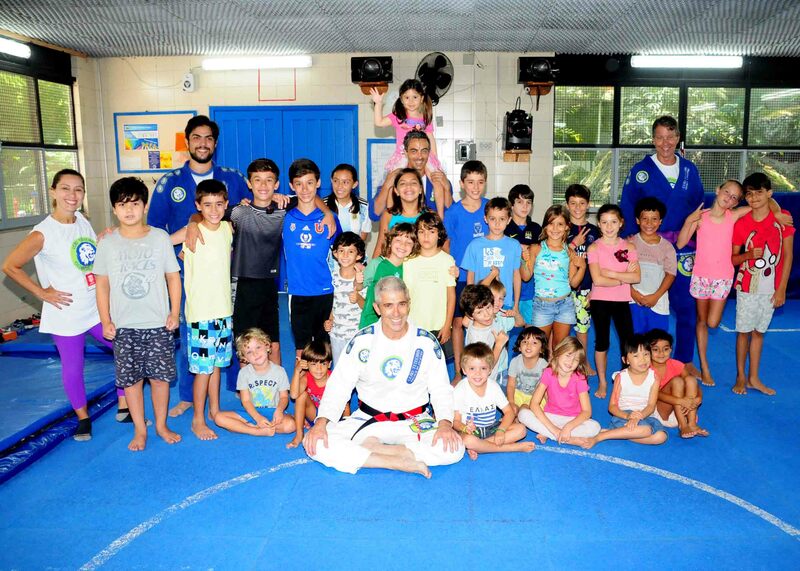 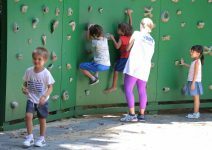 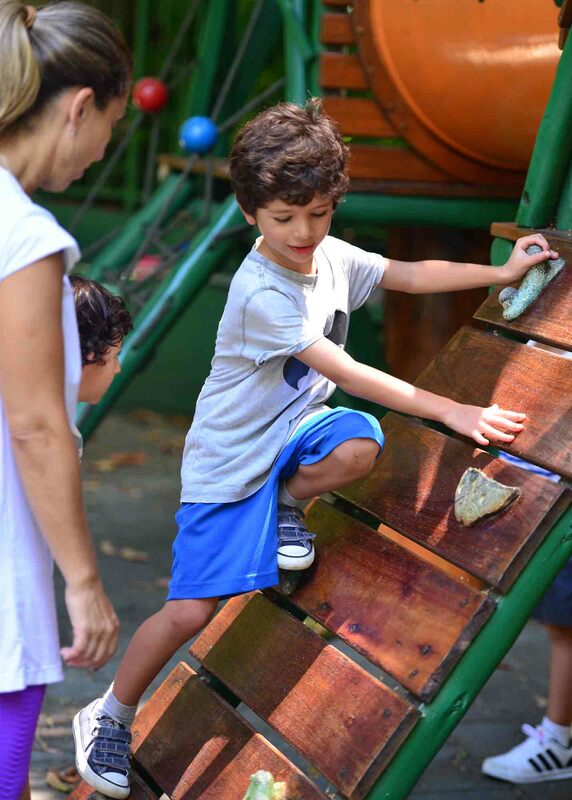 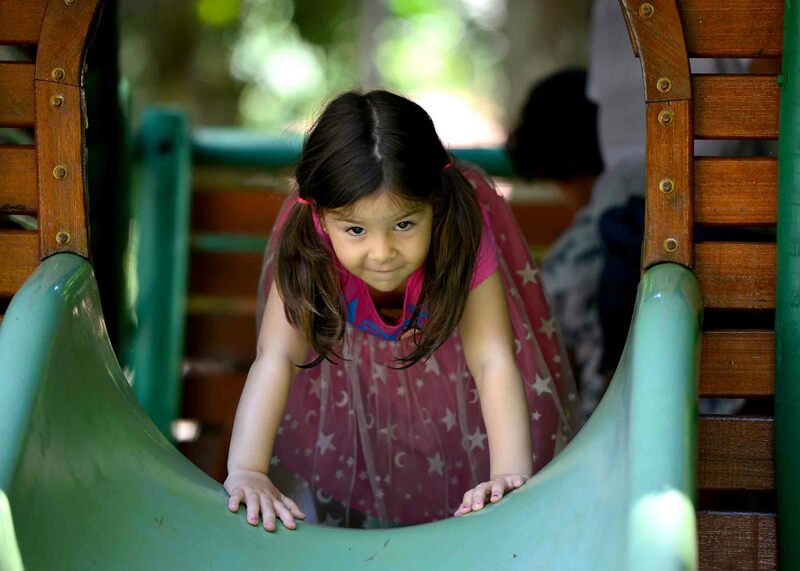 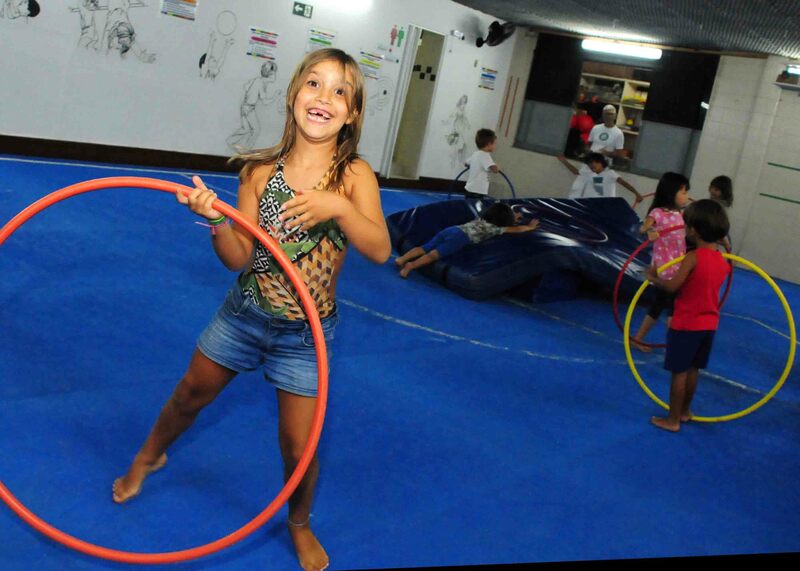 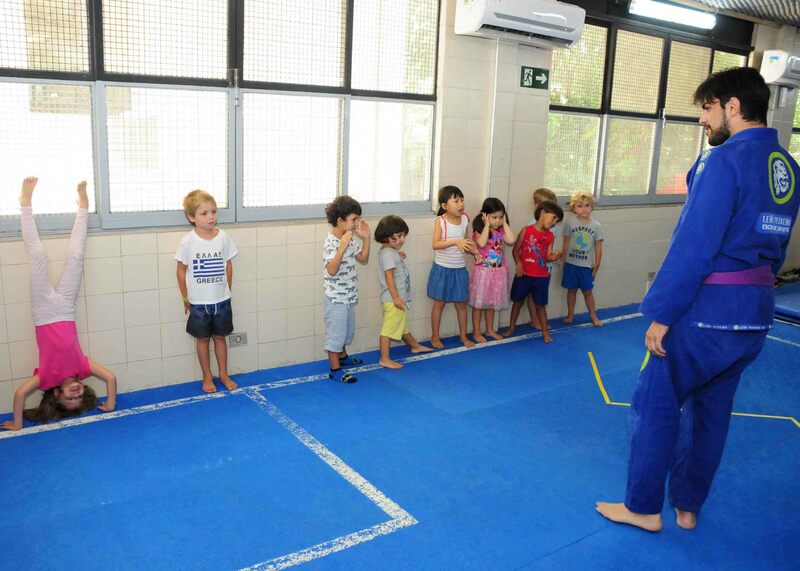 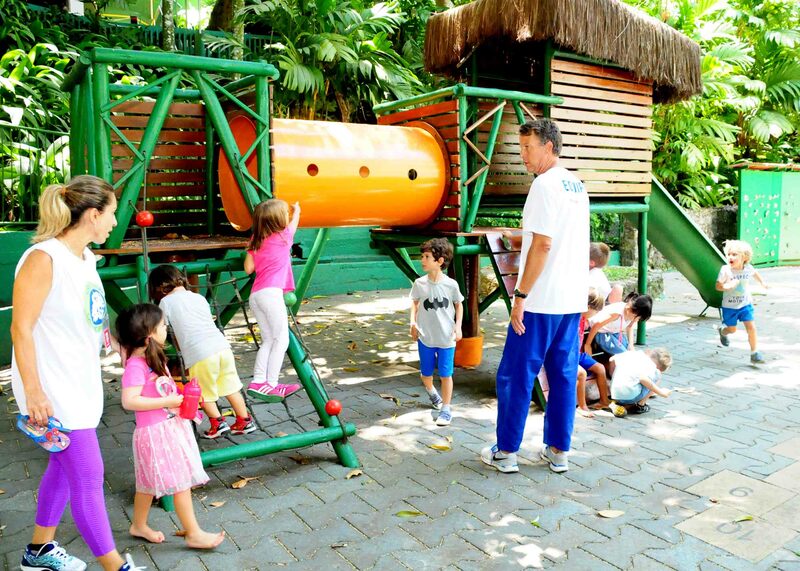 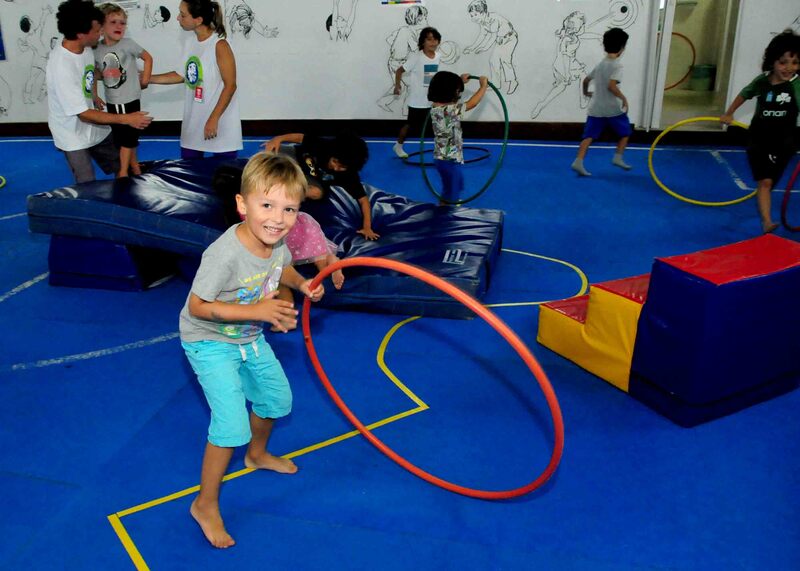 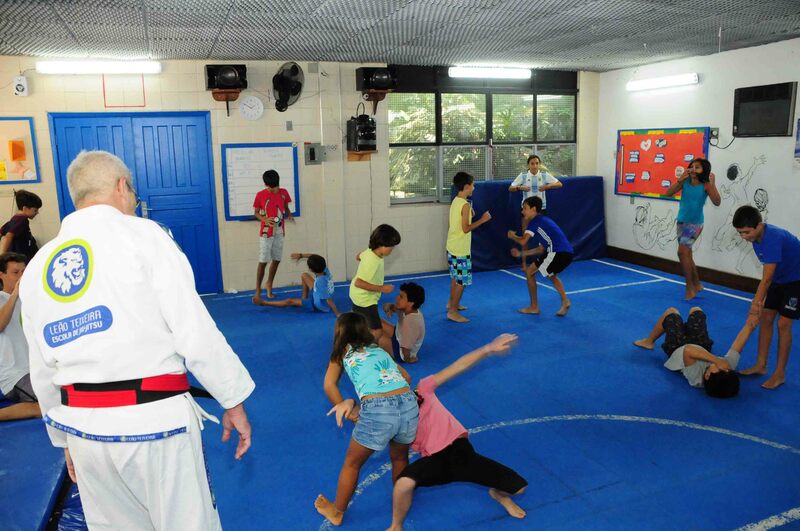 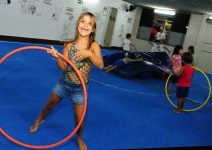 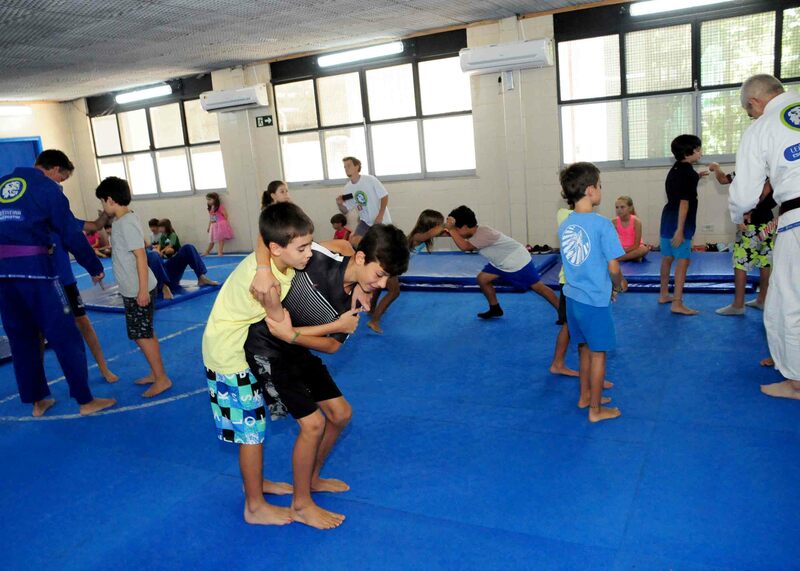 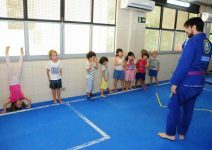 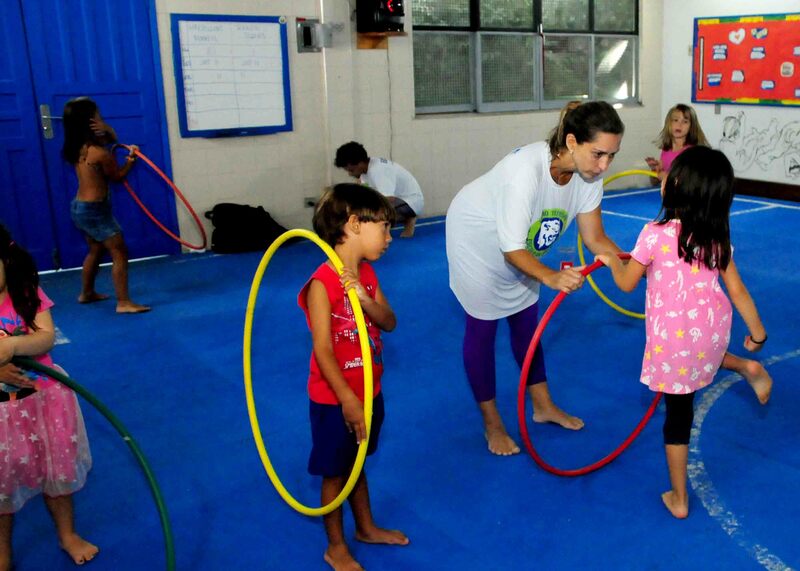 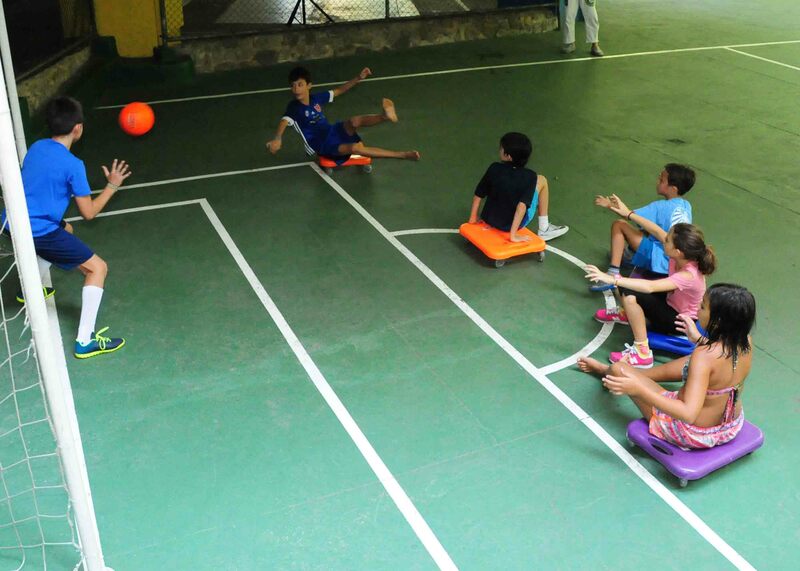 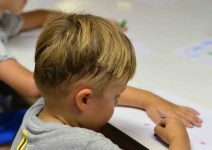 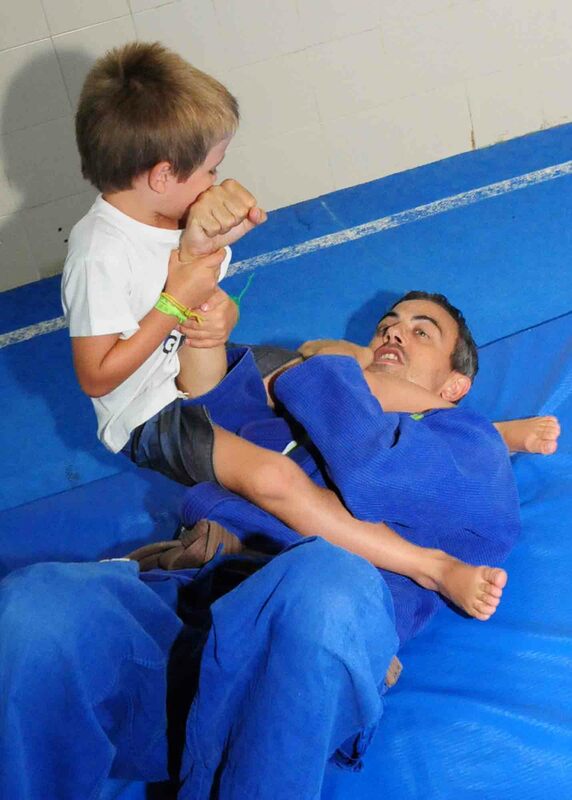 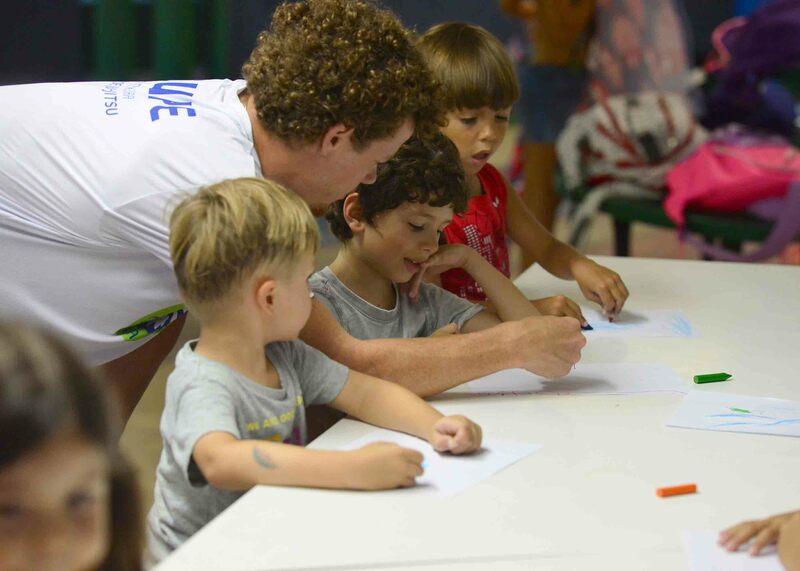 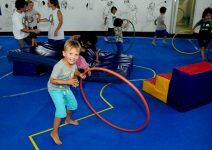 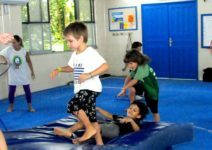 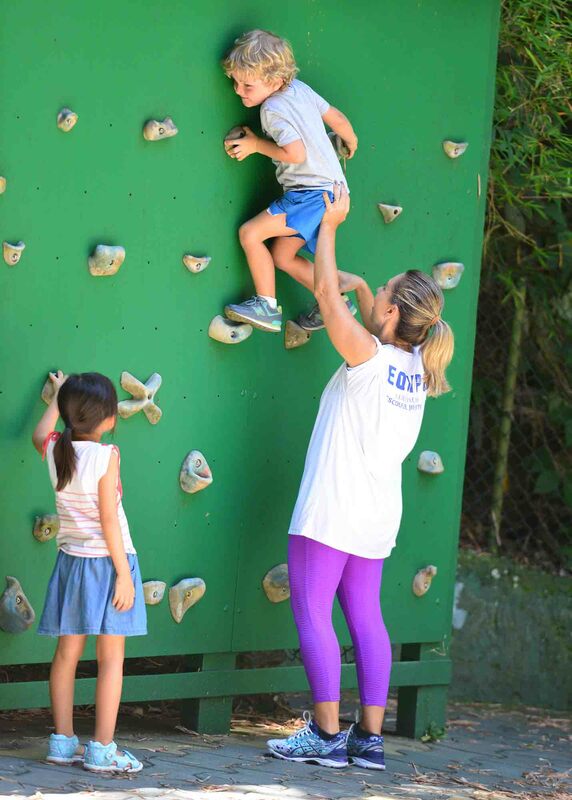 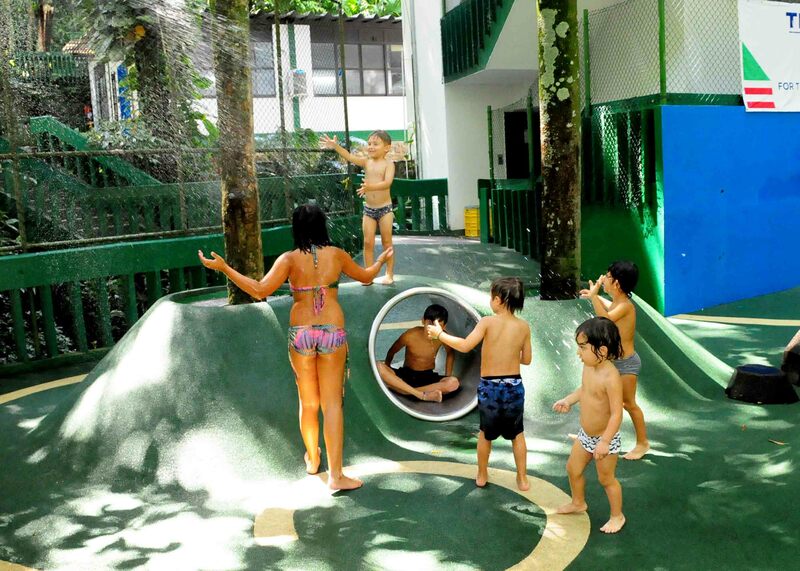 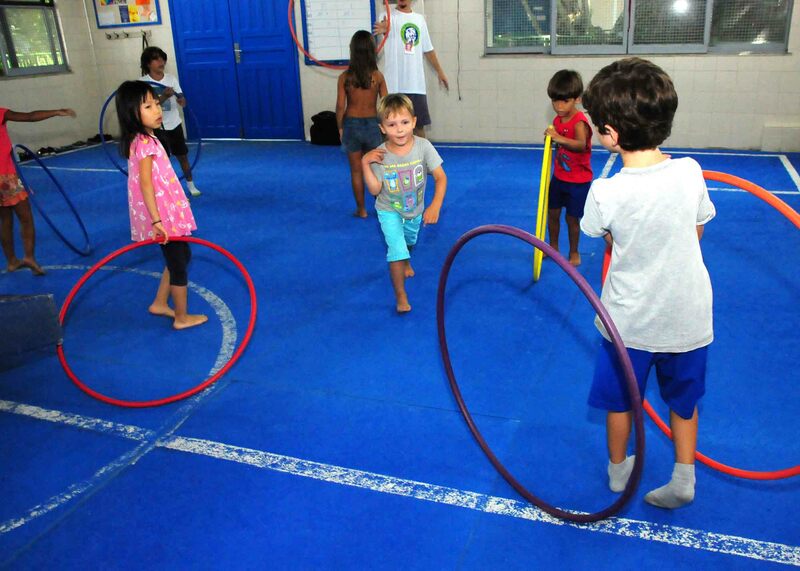 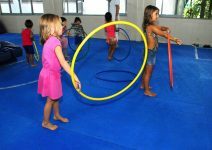 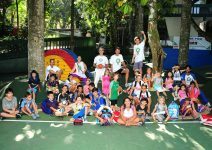 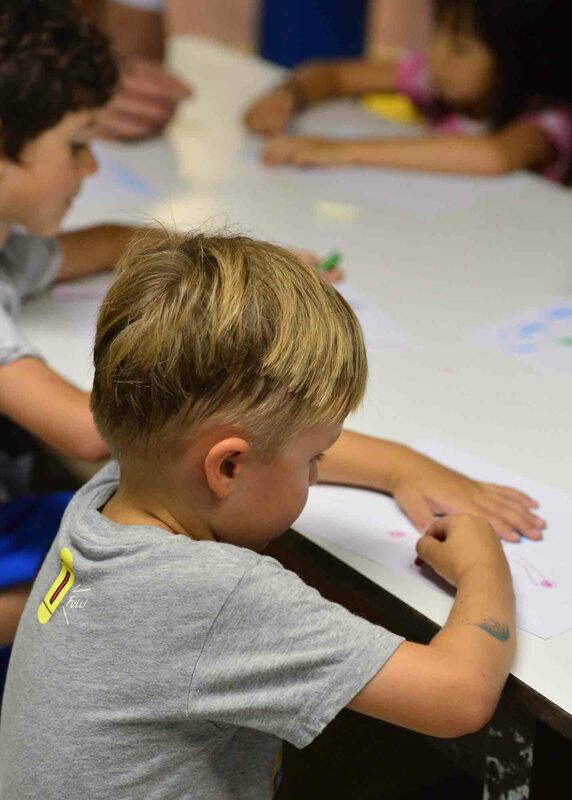 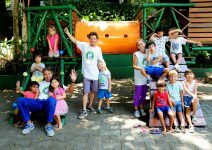 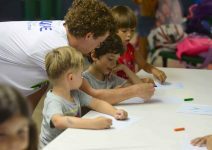 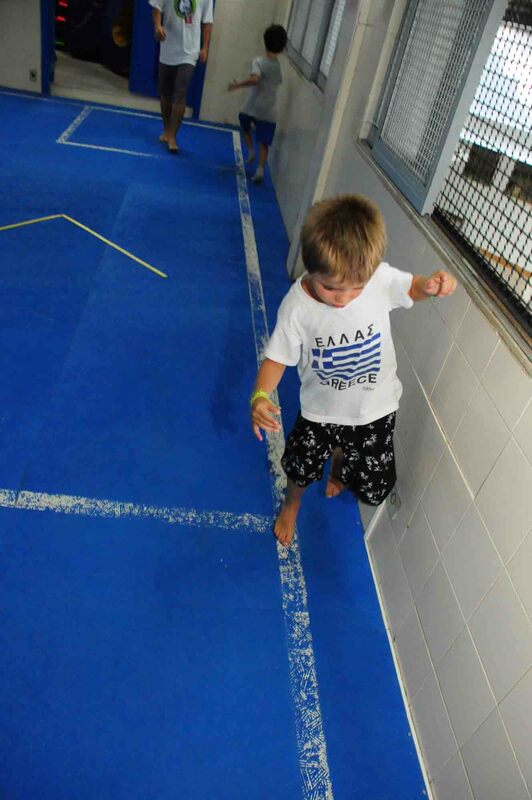 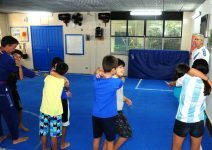 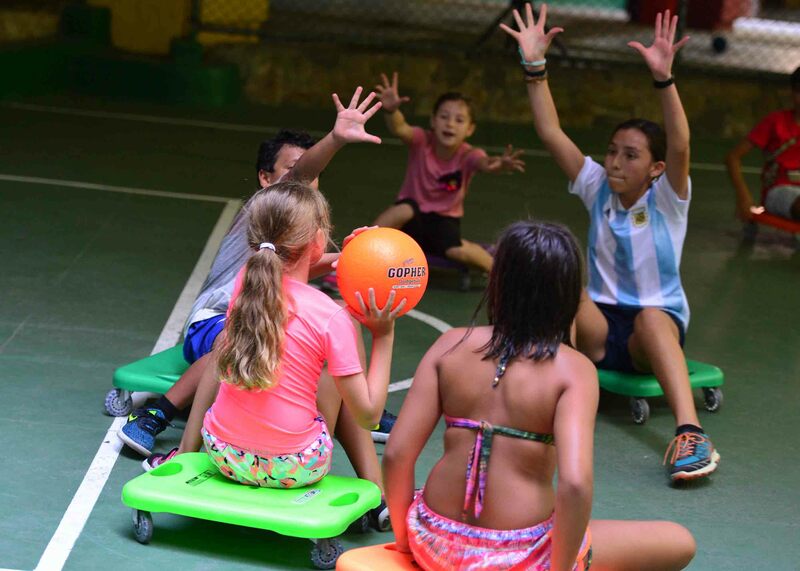 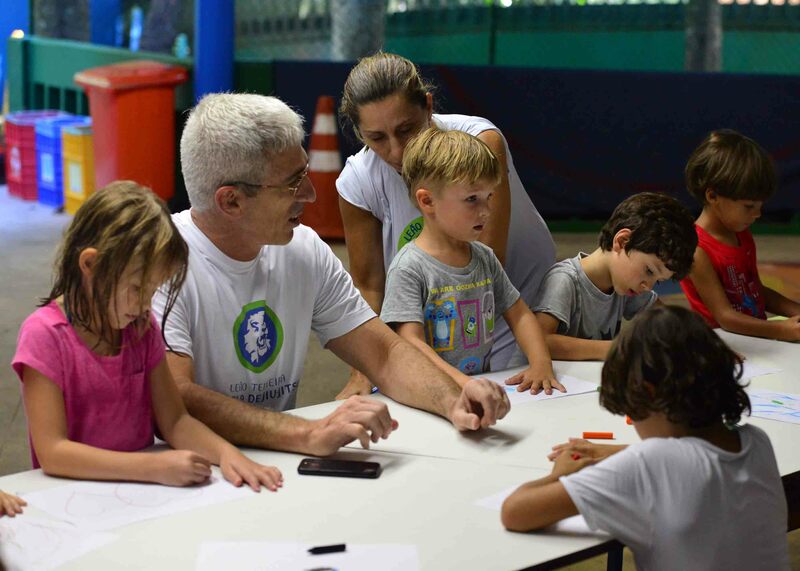 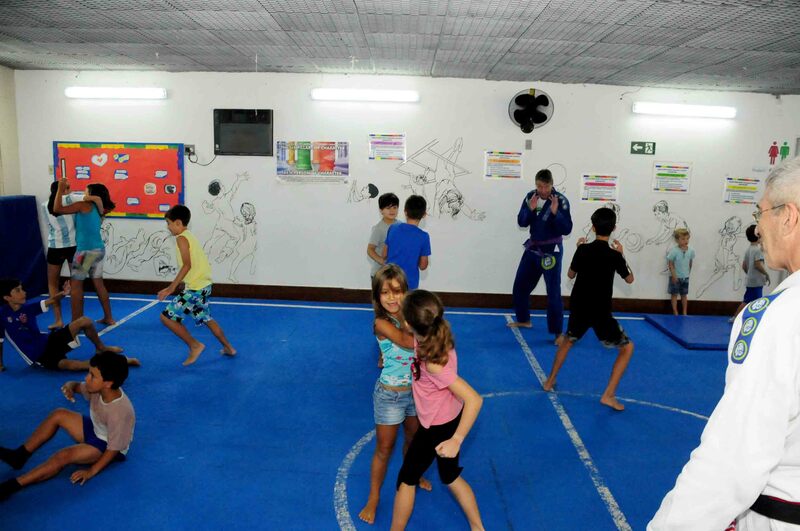 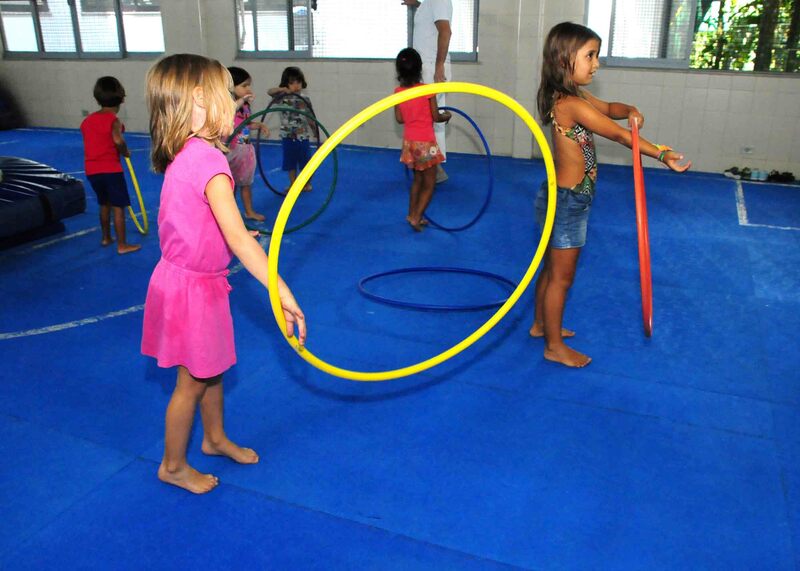 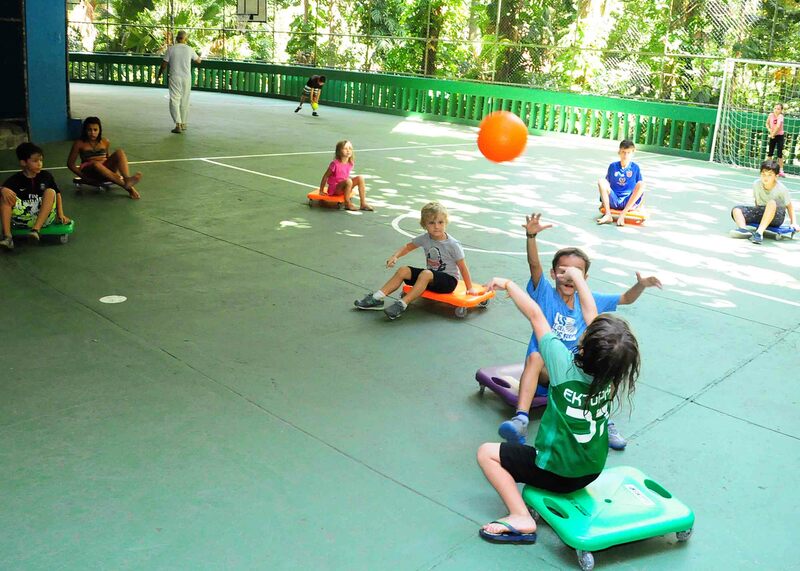 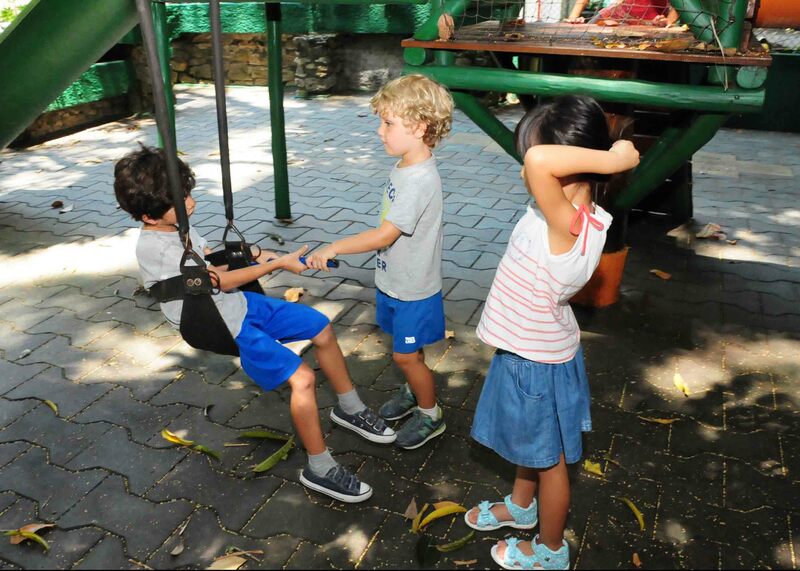 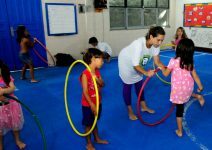 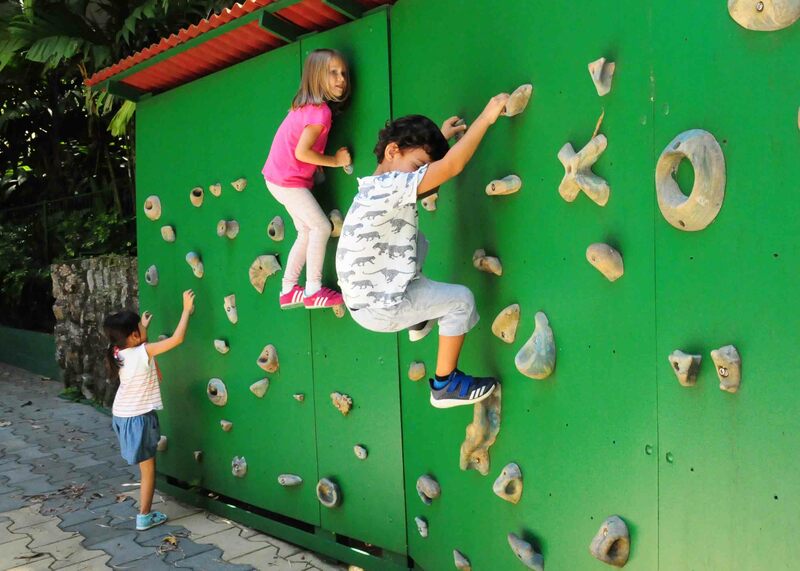 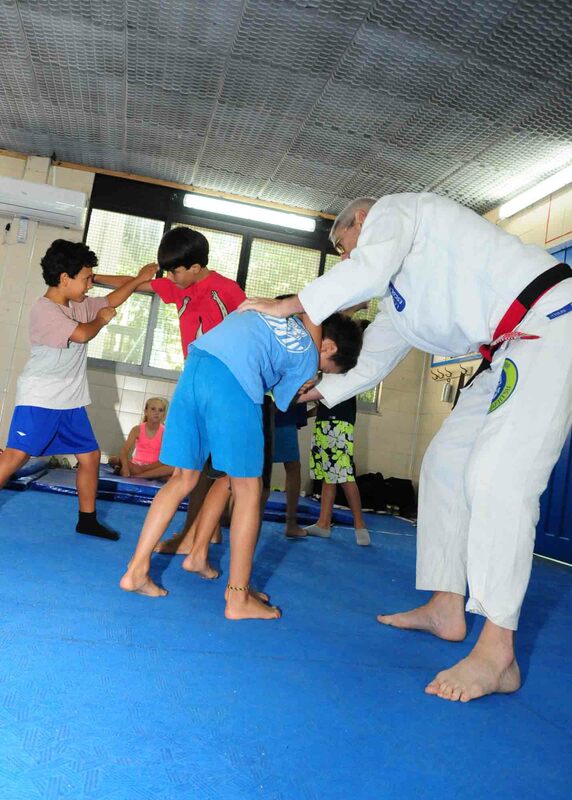 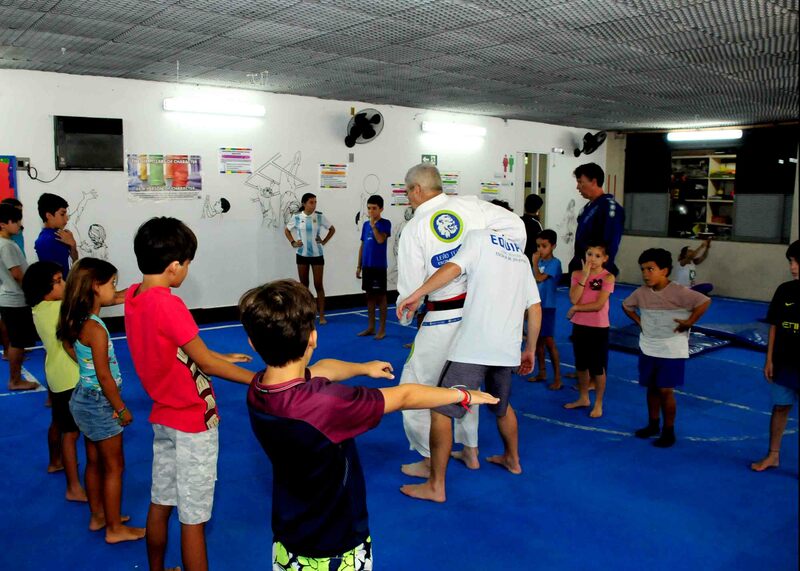 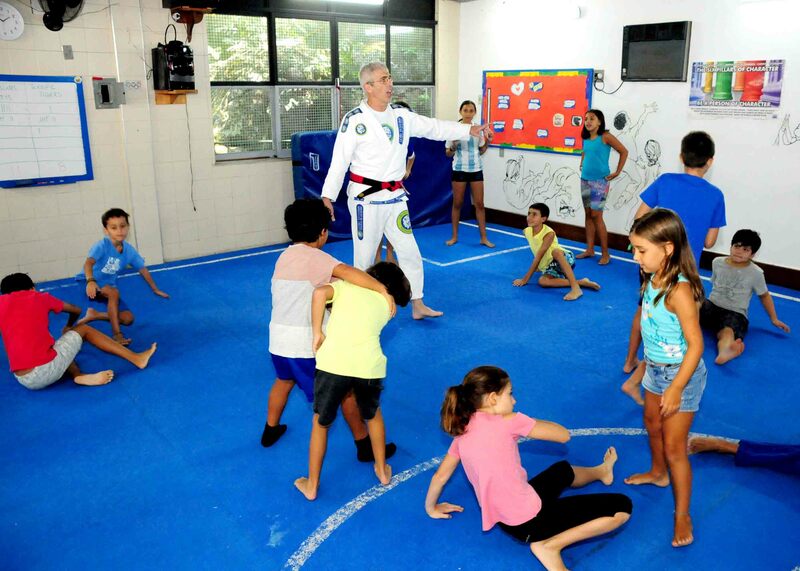 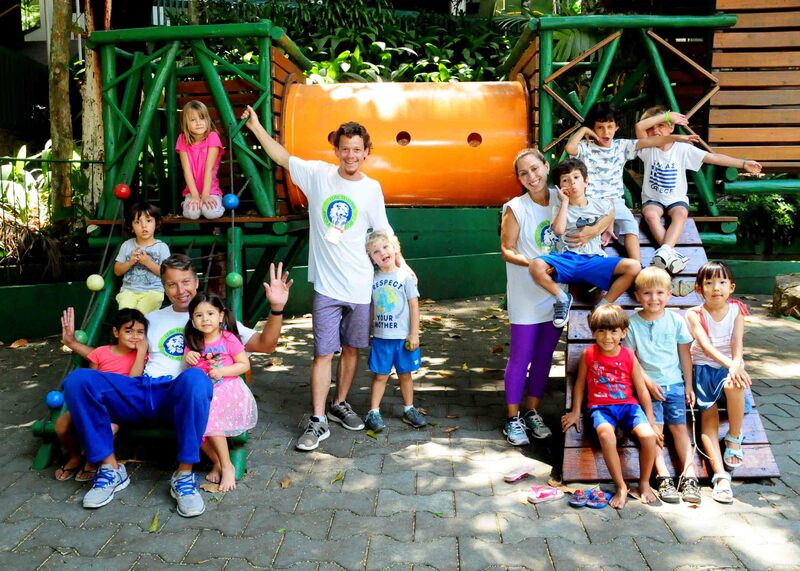 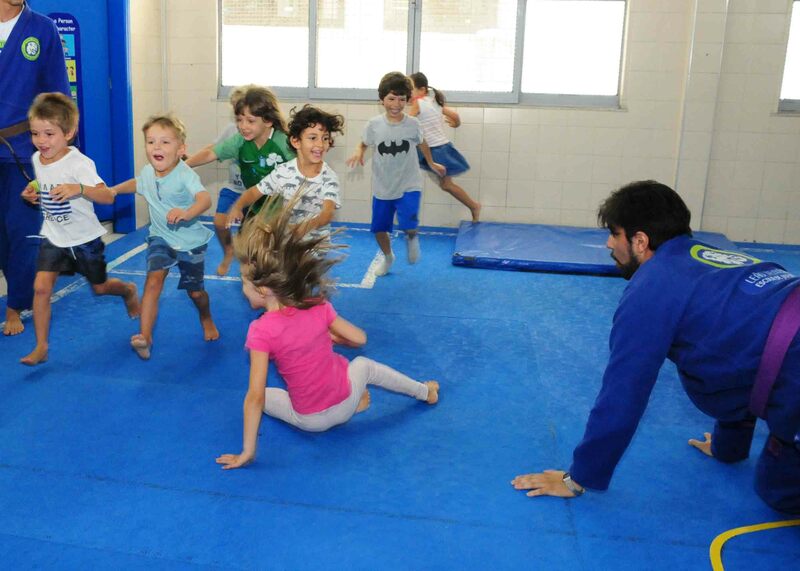 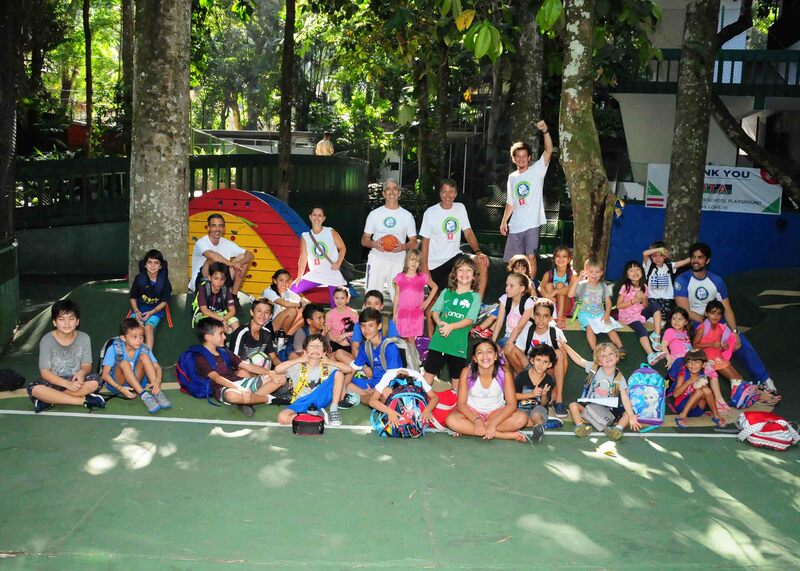 Combining a team of specialised teachers with the fantastic PE facilities at the EARJ, Escola de Jiu Jitsu was able to provide stimulating and engaging activities to a class of 35 students, who were grouped together according to their ages or own unique and individual needs. 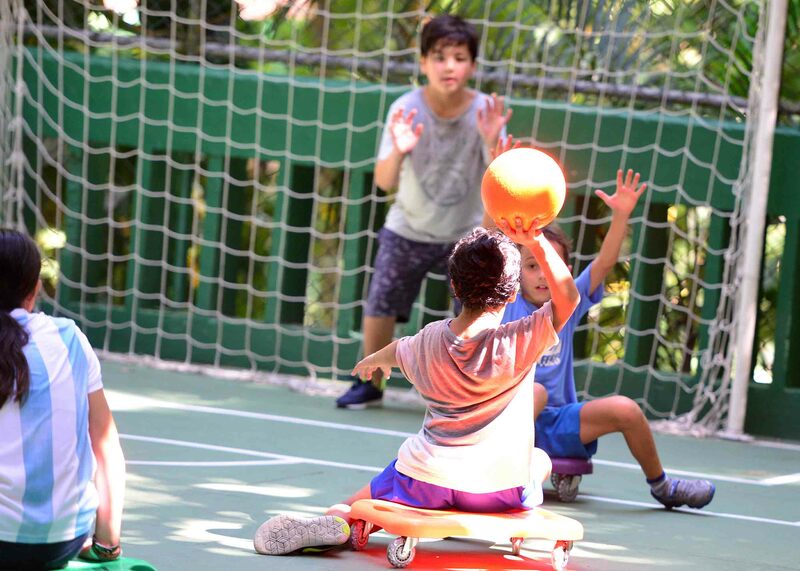 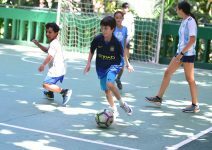 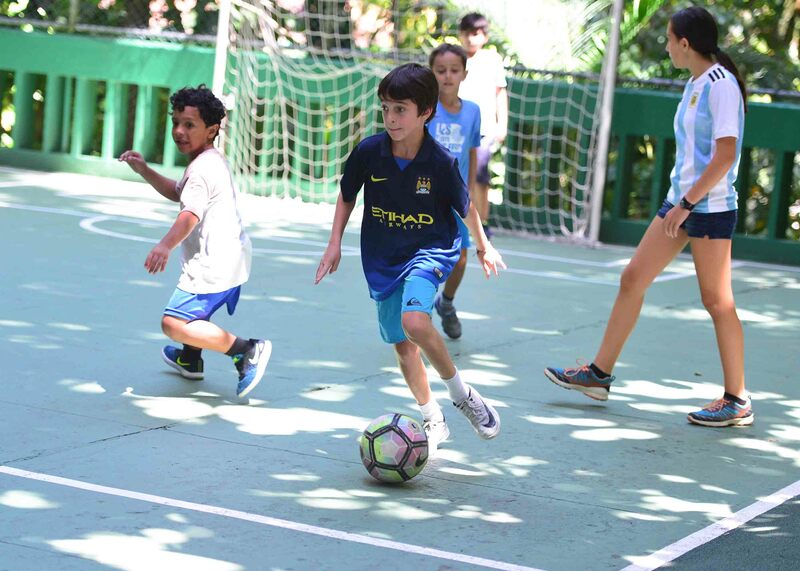 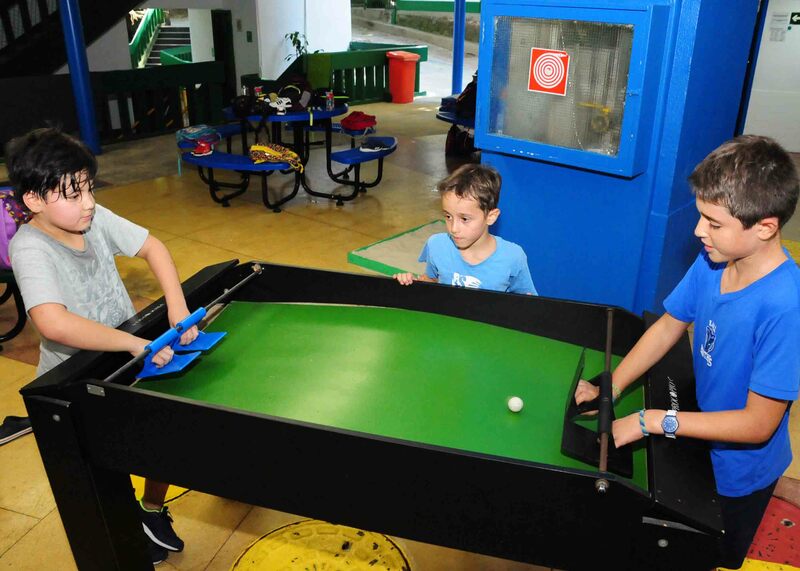 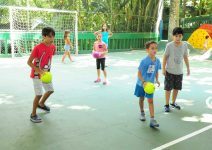 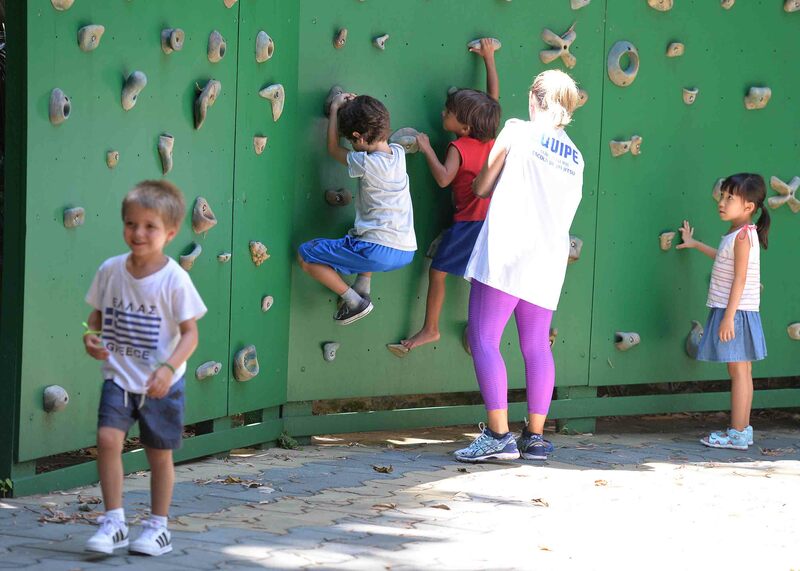 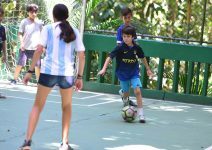 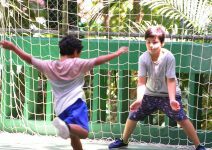 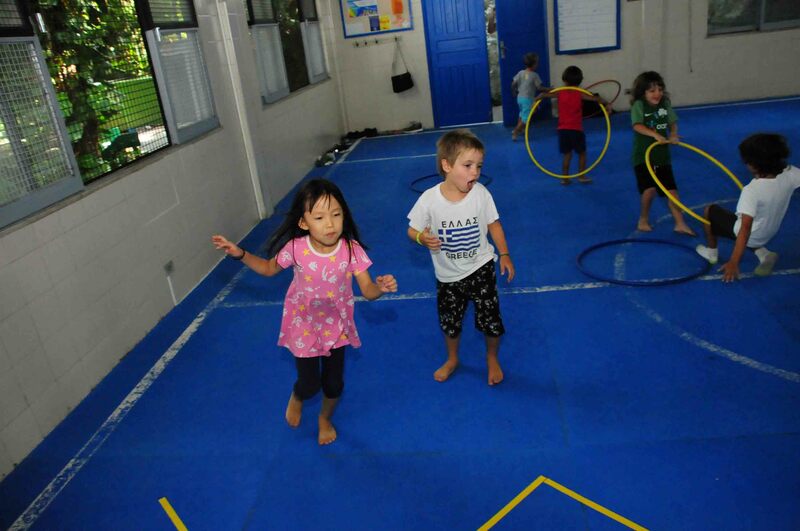 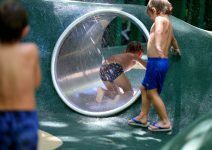 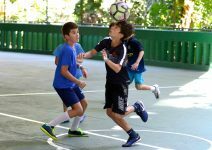 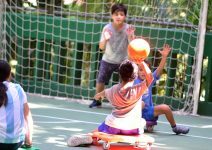 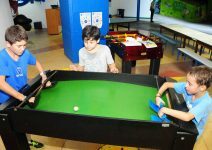 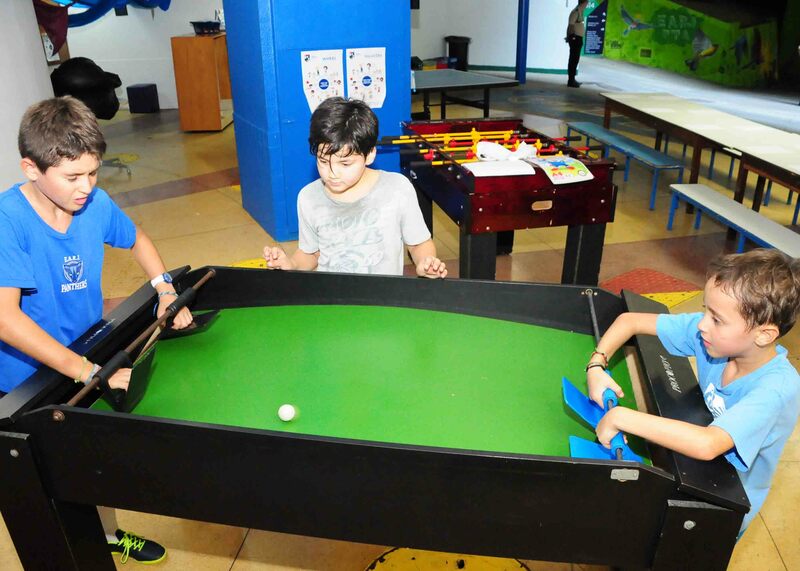 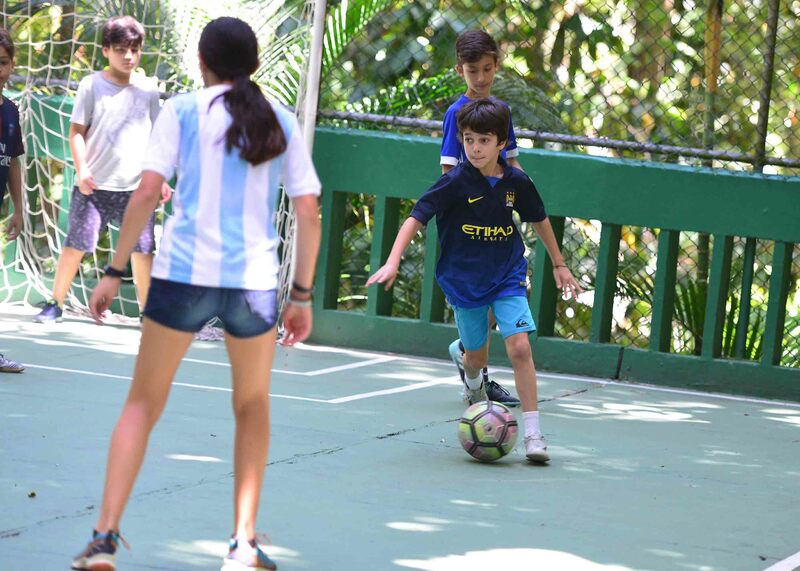 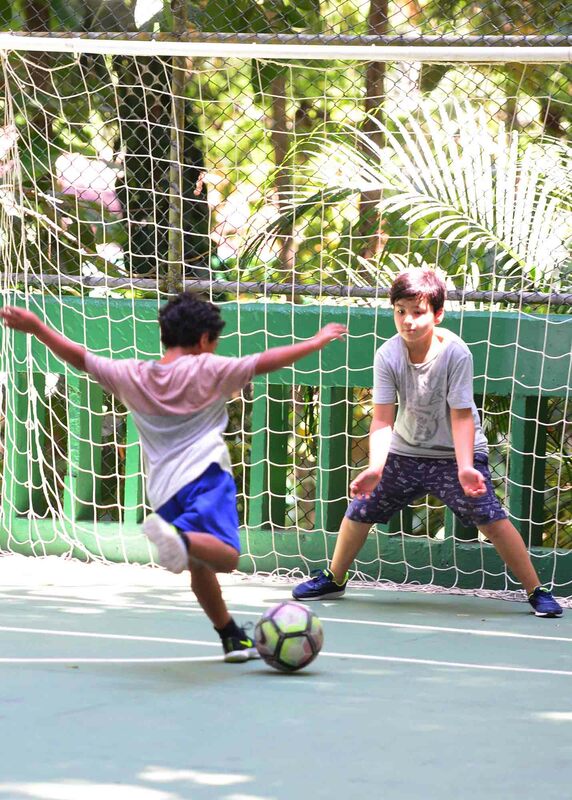 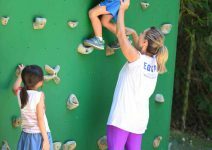 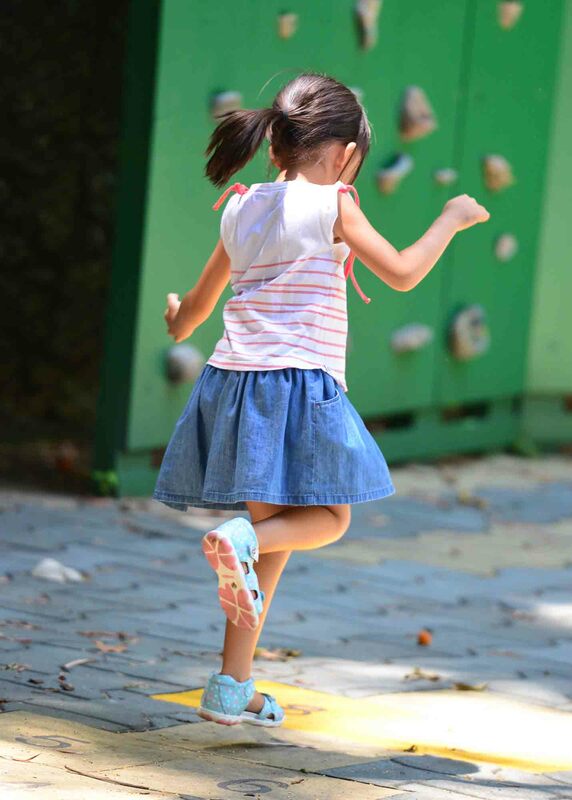 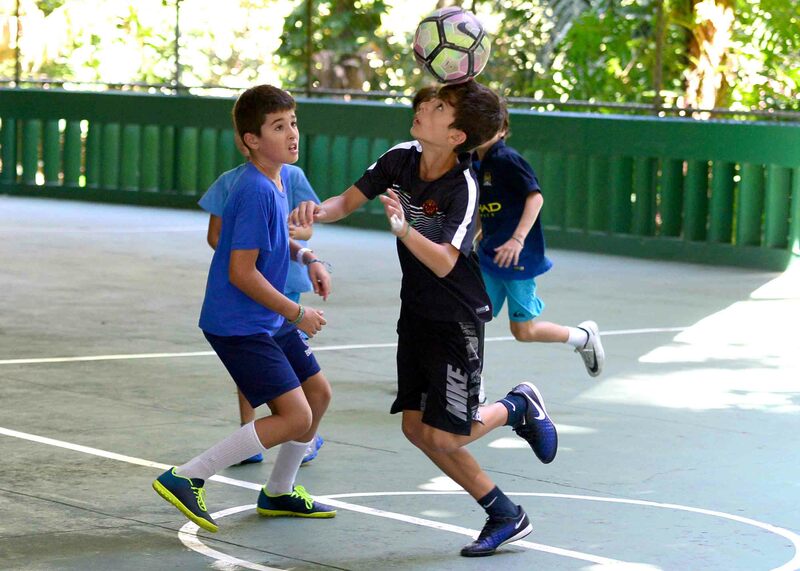 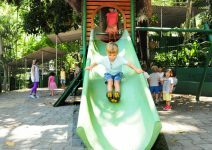 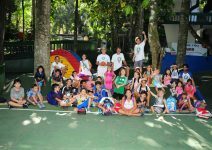 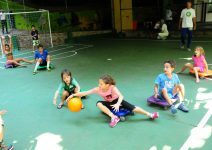 The schedule provided an opportunity for the children to be introduced to new sports while at the same time engaging them in positive activities which encouraged companionship and cooperation. 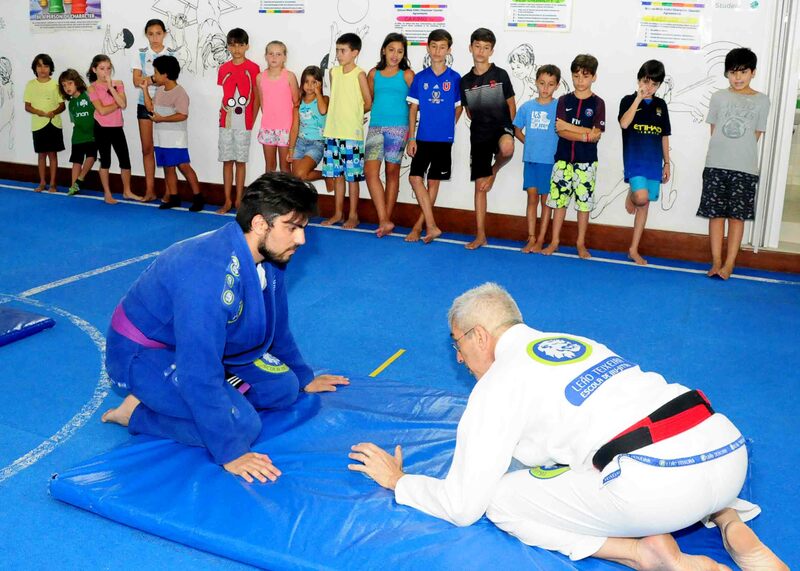 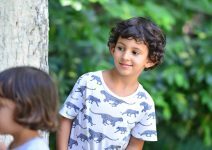 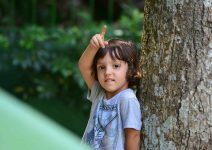 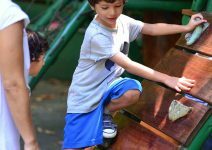 By introducing sports and using play to train and educate children, the Leão Teixeira School of Jiu Jitsu is once more leading the way with our unique and innovative methods. 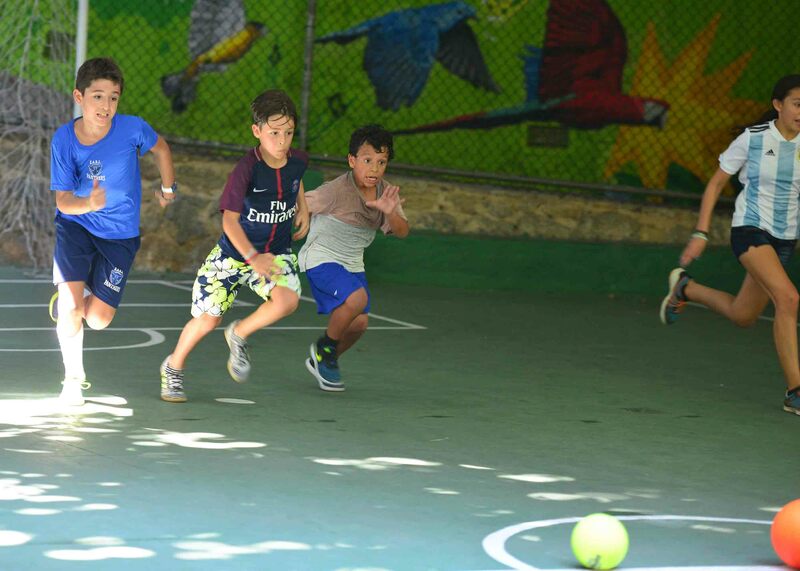 We are now pleased to announce that we will be back with another fun filled and action packed camp during July 2018. 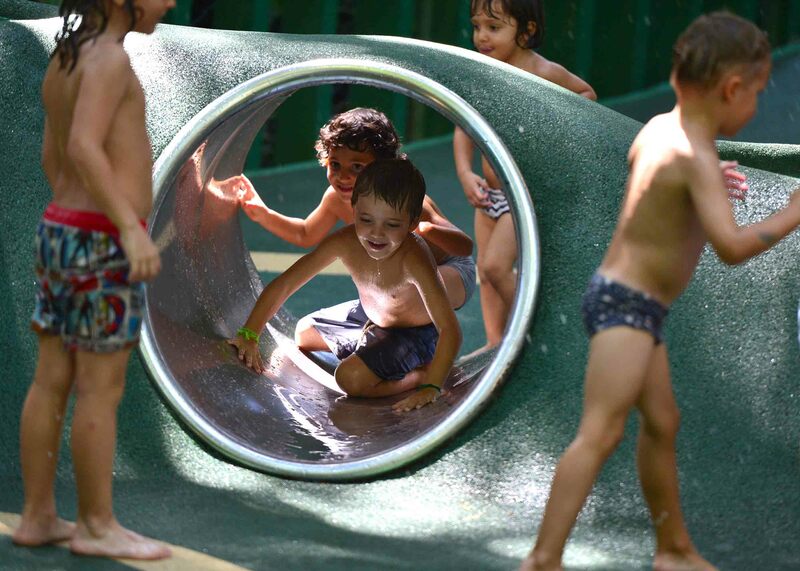 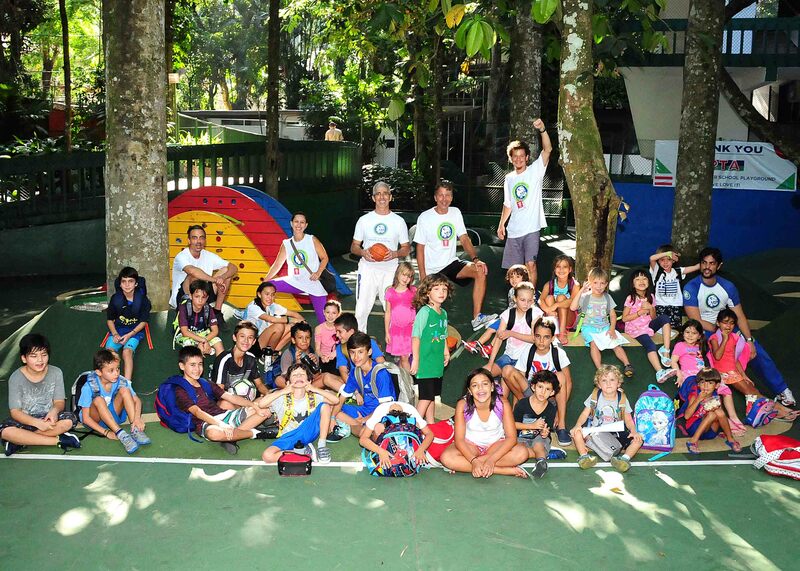 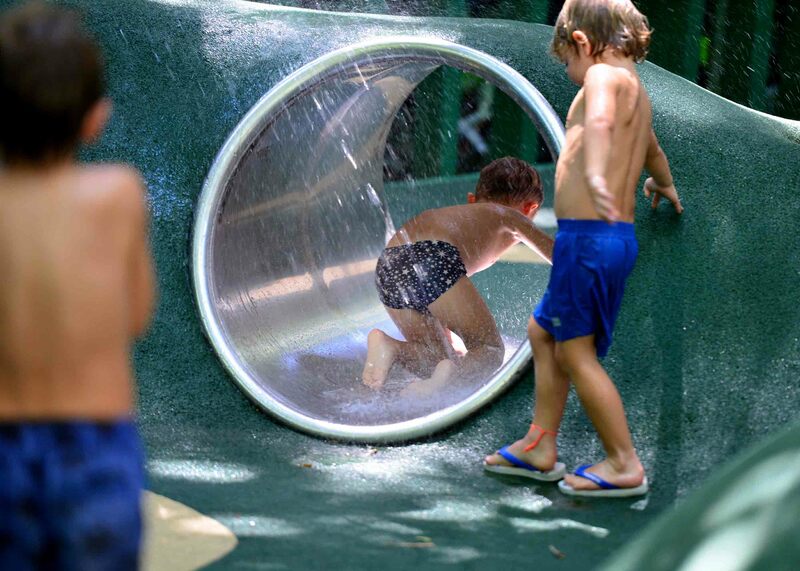 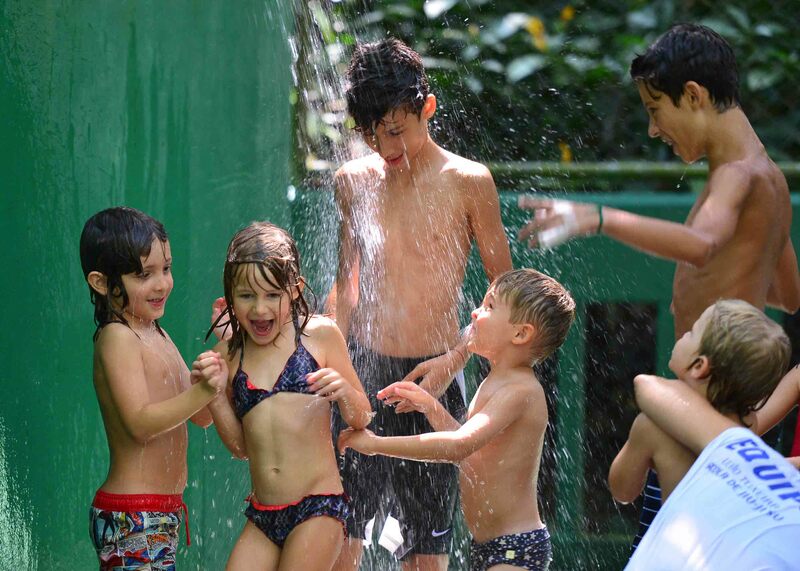 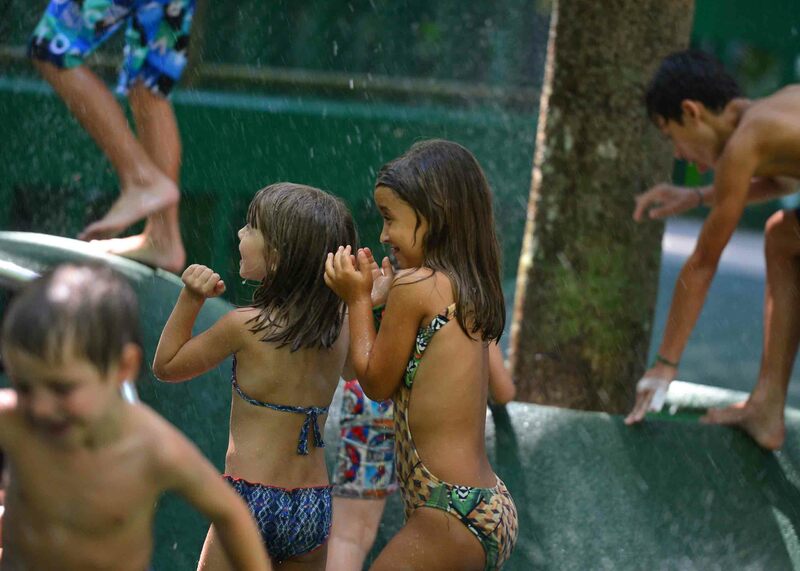 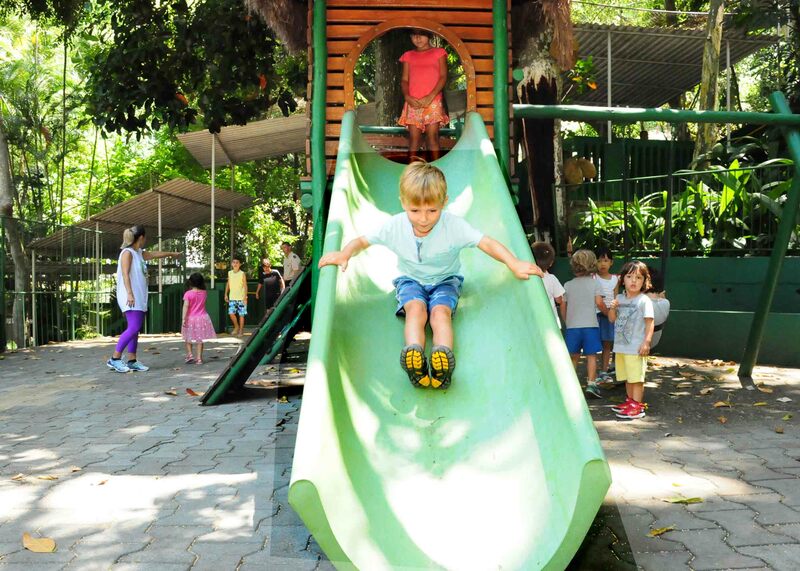 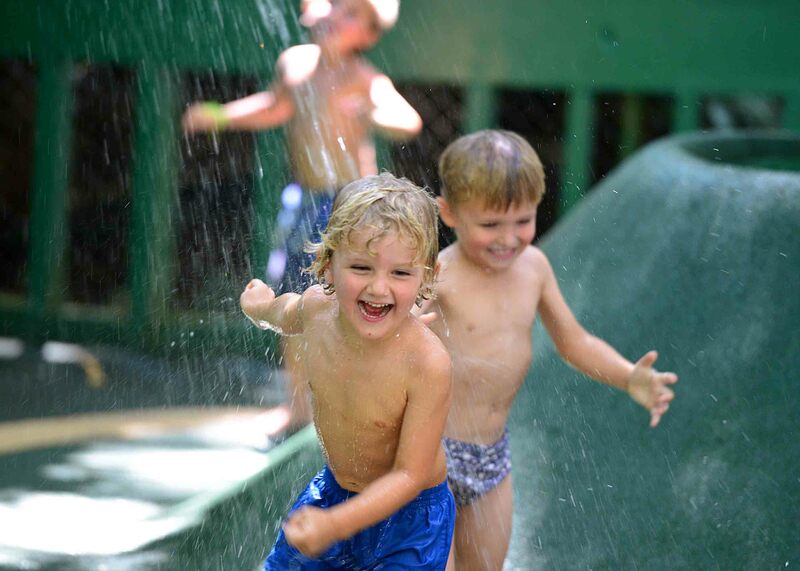 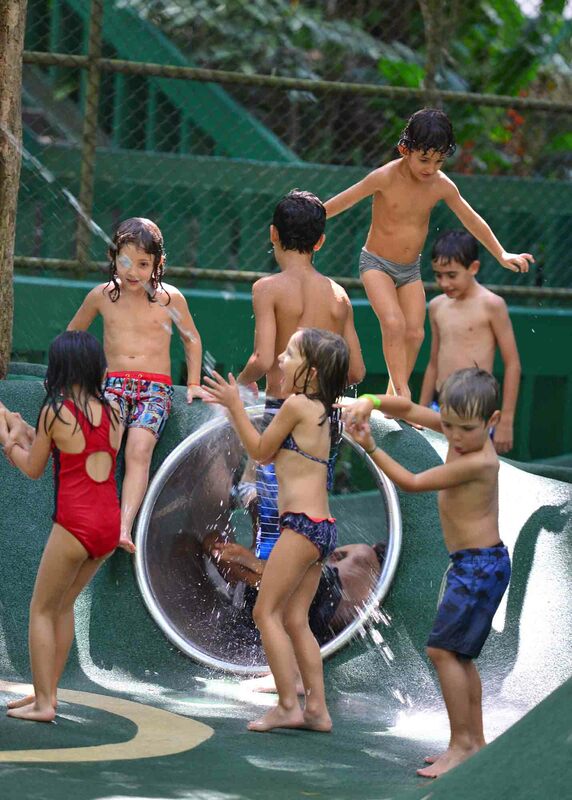 Stay tuned for further information on how to secure a place for your child at the best youth camp in Rio!